If you or someone you know would like to receive meals, please contact the church office at 336.591.7493. We will be glad to serve you! 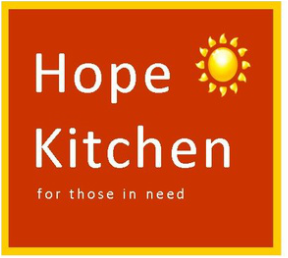 There are many ways and opportunities for individuals and groups to serve at Hope Kitchen. Individuals are needed in many capacities and we invite you to volunteer with us. It is a fulfilling experience and we promise you'll feel great reward in helping others. Partner with us – come to our church and participate with us. If you don’t think you have the manpower or the funds to do Hope Kitchen on a monthly basis maybe you could do it on a quarterly basis or partner with another church in your community to do it monthly. "But now Lord, what do I look for? Hope begins today for a brighter tomorrow!